Admit it. You’ve often wondered about London travel. But now with Brexit, you may be too scared to visit the city. Poppycock! Push your fears aside, embrace travel to England, and start packing today. If you don’t go, you may regret it. You don’t want that, do you? There are a wide variety of things to do and see in London, England, from museums to having afternoon tea at a café or in your hotel’s restaurant. I’ve visited the city and haven’t even scratched the surface. It’s why I’ll travel to London over and over again. Keep reading to learn seven reasons to visit London, England today. Once you’ve finished, you may want to book your vacation as soon as possible. London, England is a magical, cosmopolitan city. When I first traveled to the U.K. and explored the city, I didn’t want to leave. Why? Because I felt at home — some people thought I was British. Imagine that! Here are seven reasons (in pictures), why you’ll want to visit London, England today. 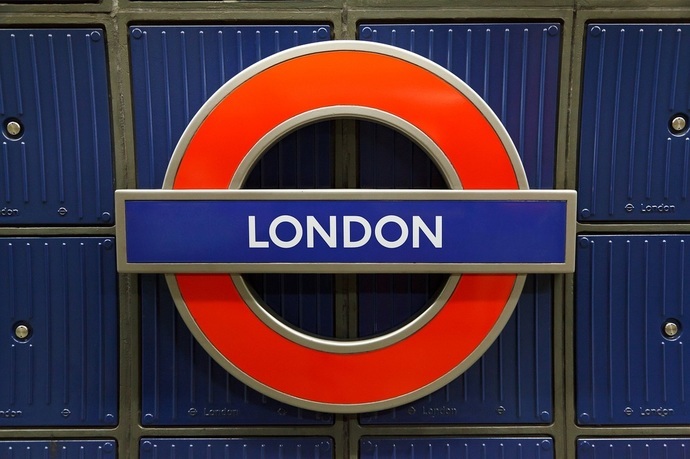 You may want to start thinking about London travel packages and which one is best for you. 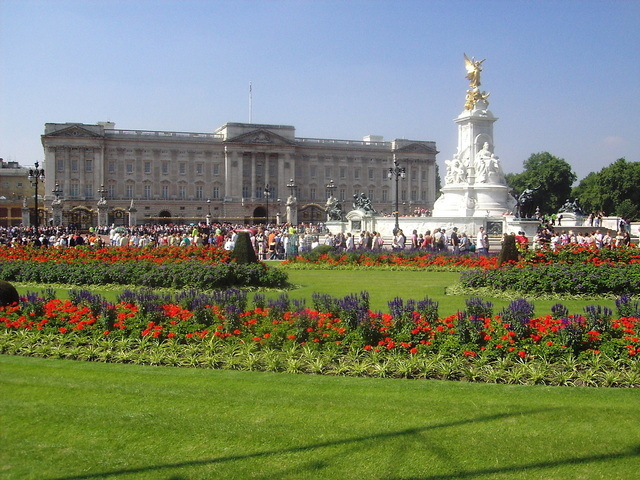 When I first saw Buckingham Palace in London, England, I was awestruck. It is, after all, where Queen Elizabeth II lives. Keep in mind that it’s popular with tourists and is often packed from end-to-end with people. Nevertheless, if you tour England, it’s a must-see attraction. 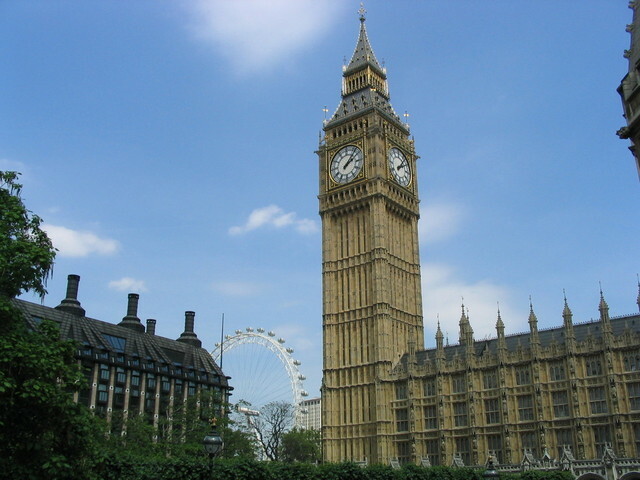 Big Ben is located at the end of the Palace of Westminster in London. The tower is now known as Elizabeth Tower, named to celebrate Diamond Jubilee of Queen Elizabeth II in 2012. When I first heard the great bell strike, I thought that I had been transported into the pages of The Fall of the House of Usher by Edgar Allan Poe (one of my favorite writers). What can I say? I have an active imagination. By the way, you’ll want to see Westminster Abbey as it’s too far from Big Ben. If you’re used to riding the New York subway system (MTA), The “T” in Boston, or The “L” in Chicago, you won’t have a problem riding the Tube (Underground). If you haven’t traveled via a subway before, riding the Tube will be a treat for you. Why? 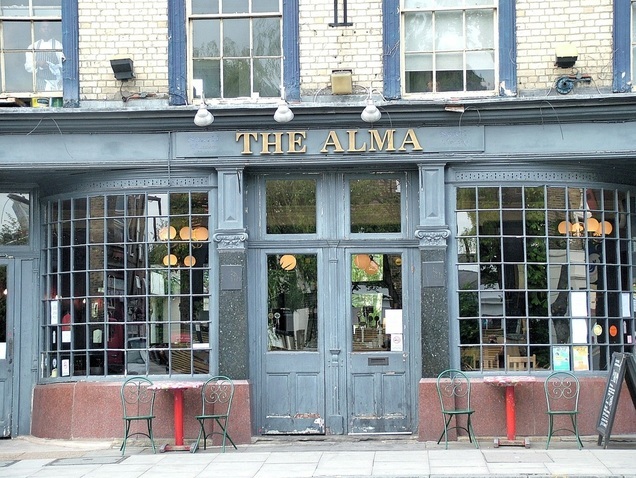 Because it’s one the fastest ways to get around London, and you’ll meet all sorts of people (locals know the best pubs, restaurants and shops). 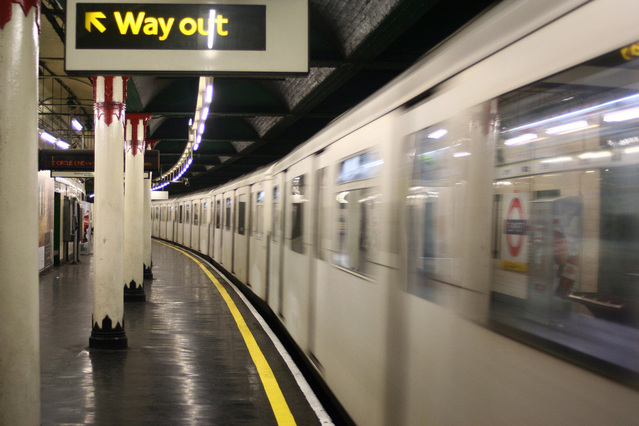 Follow the Tube on Twitter, so that you can get updates about closures and service. If you’re apprehensive about riding the Tube, keep in mind that London train travel should be experienced at least once. When I first saw Tower Bridge, I thought about the people who built and used it. It took several years to build, from 1886-1894, and crosses the River Thames close to the Tower of London (another attraction you’ll want to see). 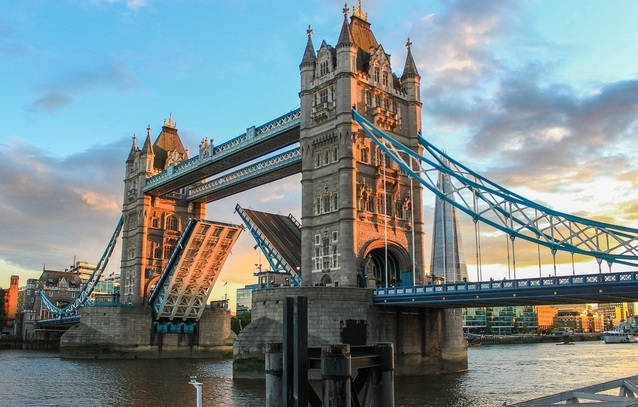 Tower Bridge is an iconic London landmark that most people know, even if they haven’t traveled to London. When you visit London, it’s a must-see. London travel includes visiting parks and gardens. 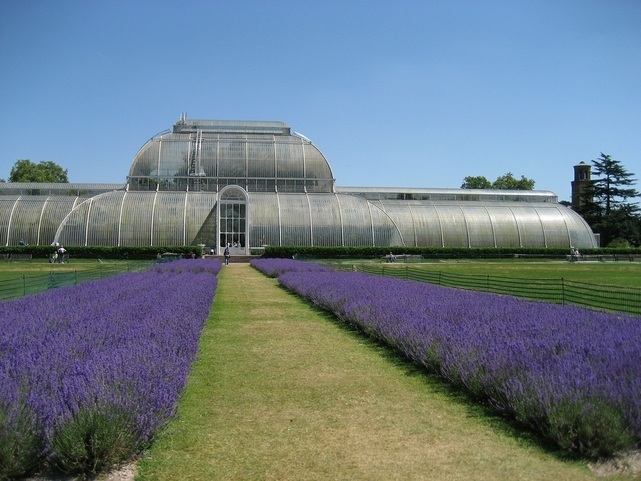 You’ll want to see Royal Botanical Gardens, Kew (featured picture), St. James’s Park in central London (bordered by Buckingham Palace to the west), Kensington Palace Gardens, Hampton Court Palace Gardens (devised by Henry VIII – they’re magnificent), and others. Sit down on a park bench and people watch. You never know who you’ll meet. 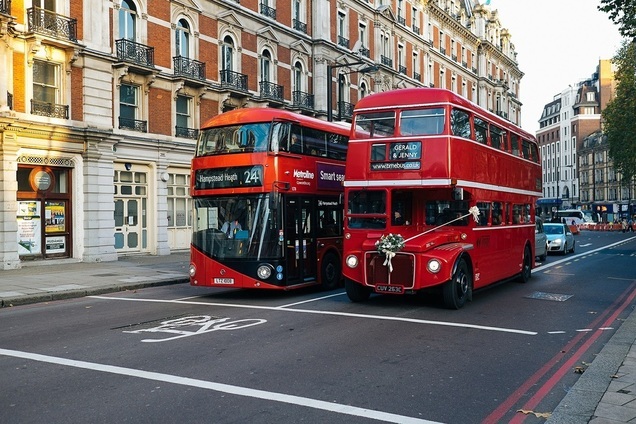 Not only is riding a double deck bus fun, but it’s a great way to see London, England. I recommend sitting on the top level. Why? Because the views are spectacular — you won’t strain your neck to see the city. Keep in mind that the top level may be open. Bring a light jacket or sweater to keep from getting cold. As I mentioned above, you’ll want to visit the Tower of London. You’ll be greet by Yeoman Warders (detachment of the Yeoman of the Guard) also known as Beefeaters. Why are they called this? Supposedly they were allowed to eat as much beef as they wanted from the king’s table. When you visit the Tower of London, you’ll also be greeted by six ravens. Legend has it that England will fall, if they’re not present. 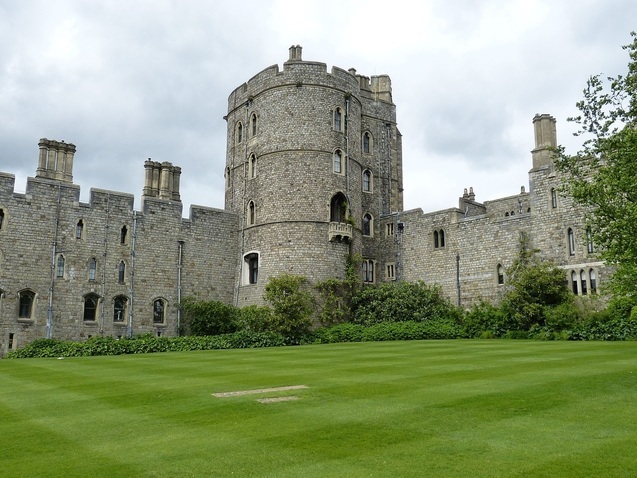 You’ll also want to see the crown jewels, the Bloody Tower (I didn’t see this on my first trip to London. But I will on my next trip. ), Tower Green (Anne Boleyn and Lady Jane Grey were beheaded here), and more. Are You Ready for London Travel? Imagine traveling to London, England and vacationing in one of the most brilliant cities in the world. Perhaps you and your partner take a coach tour or maybe you go with family members or a group of friends. Not only do you see the most popular tourist attractions, but you get to experience all that the city has to offer, from diverse people and foods to brilliant architecture. And all of this was possible because you made the decision to visit London, England before you die. You have a bucket list, right? You probably didn’t think about it. You can embrace London travel and explore one of the greatest cities in the world. Who knows? You may enjoy it so much that you visit year after year. And if you’re afraid to travel to London because of Brexit, get this travel survivor guide and become more informed about travel safety. London travel (and Britain travel in general) can be the best time you’ve ever had in your life. Photo credit: Images from Pixabay.com.